Best Password Management Tool Overview: Which Solution Comes with the Best Security and Protection for Your Personal Data? What is the number one cause of cyber theft? The answer is passwords. Either they are easy to figure out by people who are familiar with you, or you accidentally fall for a phishing scam. It doesn’t even have to be you who falls for the phishing scam, if you share your devices with relatives or co-workers. Your computer could also end up with a virus, which will leave all of your personal information vulnerable to cyber criminals. The best way to prevent all of these problems is to use the best password management tool possible. Just 15- 20 years ago most people just had a computer that connected to the internet. Now, with tablets, mobile phones, and other devices connecting to Wi-Fi, it is more important than ever before to have some sort of password management system that allows you to store all of your accounts’ data digitally. In addition to the passwords themselves, there is other personal data and credentials you’ll have to provide to many of your accounts. Some financial accounts even require scanned copies of your photo ID. There is also your social security number and credit card numbers that you’ve probably entered online at some point. All of that information can be stored privately and securely in a digital vault with the best password management tool. You’ll also get protection from certain types of hacking attacks such as keystroke logging. Only you will be able to access the information in your vault via the master password, or with your fingerprint on mobile devices. “Zero-knowledge security” is a must-have feature with this type of security solution. The company that provides the manager tool itself should see or know anything at all about your data, as it should all be encrypted with a symmetric key algorithm based on AES standards. Syncing should be a secure, yet easy process with the best password management tool. When adding all data to a password keeper on one computer or device, the program should automatically send all of that data to the cloud, and then straight from the cloud to any other device or PC that has the program installed on it. While you might be concerned that keeping all of your personal information in one place might be risky, keep in mind that the best password manager solutions offer robust encryption features, so there is no threat to any of your data being breached, either by a third party or the developer itself (thanks to zero-knowledge technology). What program should you use? 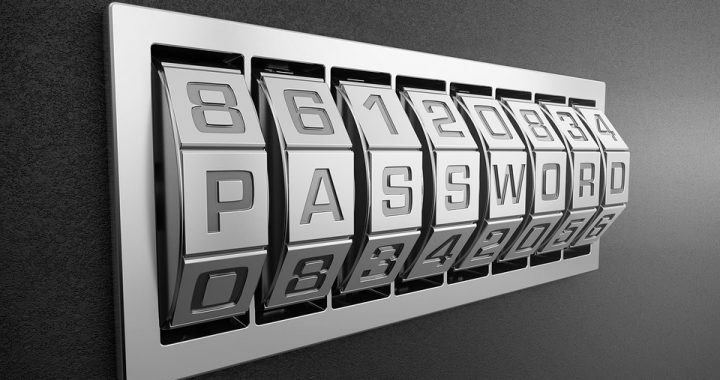 What is the best password management tool? One that offers all of the security features mentioned above is Kaspersky Password Manager, which is available as both a free version and a Pro version. The free version can only be used for up to 15 items (including passwords and documents), so there is a limit on the storage. It’s better to opt for the Pro version and see if there are any Kaspersky coupon codes to help you save. Posted in Kaspersky Lab, Password Manager and tagged best password management tool, kaspersky lab, password manager.